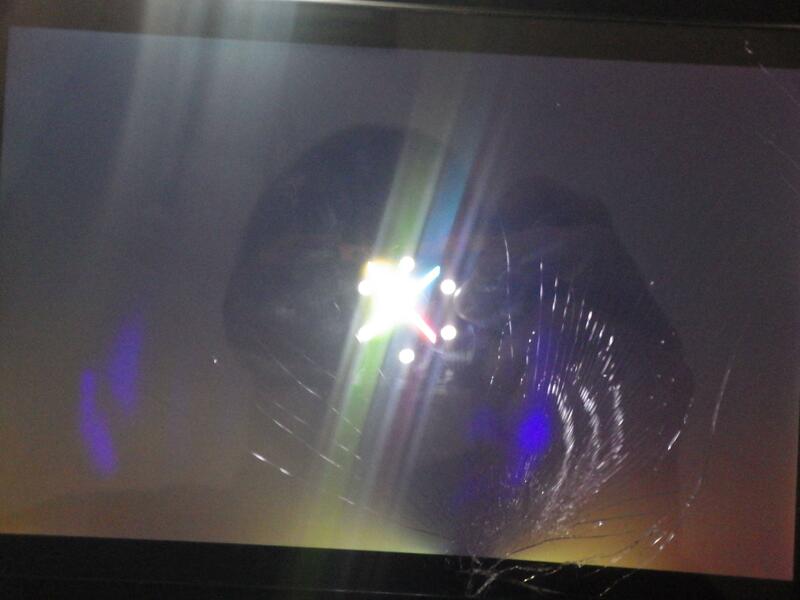 Hi, my nexus 7 (2013) was stepped on and the screen is all shattered up, and there is no response on the touches except a little in the corner, but that's pretty much useless. 1.) How much would asus (or whoever repairs these things) charge roughly to fix the glass and didgitizer, Would they be able to fix the purple and lightish areas? 3) Would that fix those lighter areas shown in the first picture or no? 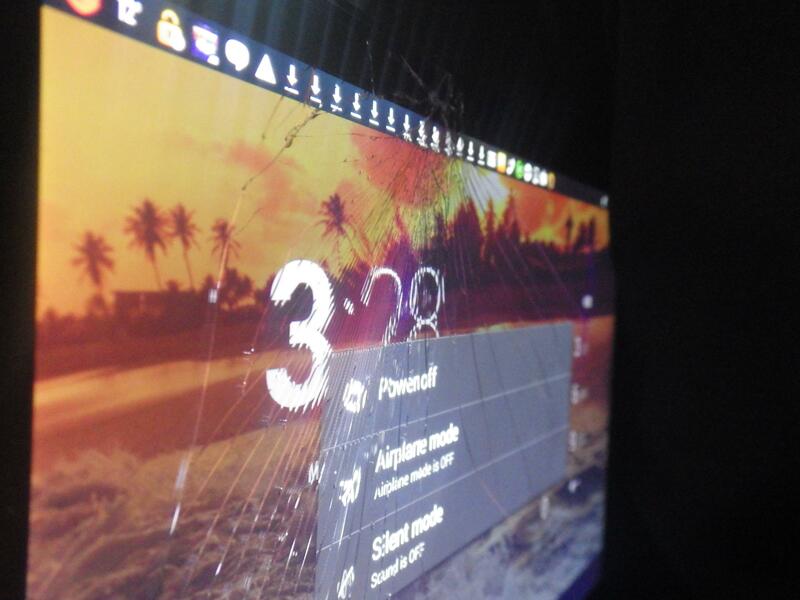 There have been other people who claim that the screens can spontaneously crack by themselves like this.